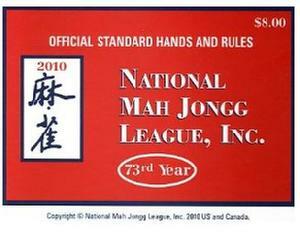 Please buy your 2019 Mah Jongg Cards from us to support MWI's Fund-Raising Project. Sell them to your friends as well! Include your name, address*, phone number, and card type (Standard or Large Print) for each card you order. *Multiple cards can be mailed to one address, if you prefer. Contact Us for Susan's address/phone number, or with any questions. Orders should be submitted by January 16, 2019. Cards usually arrive by the end of March. MWI is always appreciative of your support!